Looking for a property in Sector 50? Have a property in Sector 50? 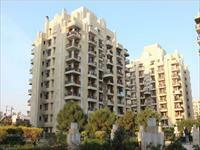 Sector 50, Noida is rated 9 out of 10 based on 6 user reviews. Have a good knowledge of Sector 50? Share it and become a Locality expert. 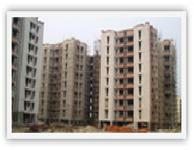 3BHK, 4BHK Resiedntial Apartments in Sector 50, Noida. 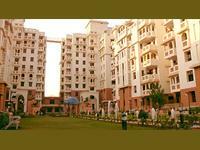 Purvanchal Group presents beautiful 3BHK and 4BHK Residential apartments in Purvanchal Silver Estate at Sector 50, Noida. 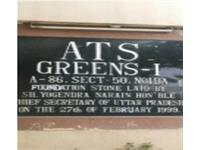 ATS Green II is completed project of ATS Group, providing you 3 and 4 bedroom options and located in Sector 50, Noida. 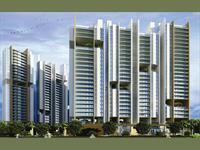 ATS Green I is luxury project of ATS Group, offering 2, 3 and 4BHK homes in posh location of Sector 50, Noida. The best and the highest standard of living in all respects. 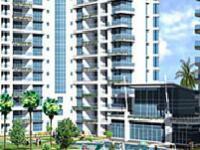 It offers 2, 3 and 4 bedroom apartments varying in sizes from 1150 to 2300 sq. 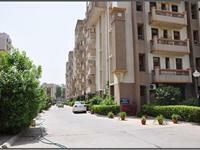 ft.
one of the societies in Noida on 1st preference to live in Noida. 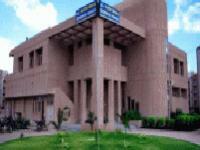 It offes a 3 bhk with 3 toilet in very good society with all society facilites. It offers Two bedrooms with two bathrooms,dining hall ,study room,sun facing, luxury apartments,100% power backup,lift, gym,swimming pool. Mahagun Manor blows you over with its opulence. 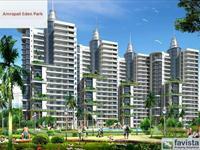 The fact that it is located in a prime location of Noida Sec-50 is an added advantage. It is first residential complex, Windsor Greens sprawls over 9,750 square meters in the heart of Noida, NCR, Delhi housing 162 designer apartments, covering built up area of 2,75,000 sq. ft. embellished with amenities. Mahagun Maestro, a lifestyling brand is designed and conceived by a living brand only. 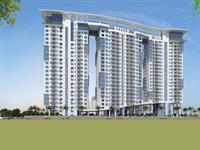 Architect Hafeez Contractor, known the world over for residential and commercial benchmarks. Kailash Dham-With slick and modern finish, Kailash Dham’s architecture provides for maximum space utilization but still giving occupants a feeling of openness and freedom. Mahagun a name where you can trust. Mahagun Morpheus will transcend the meaning and definition of luxury to never before heights. All examples and personification will be rewritten. 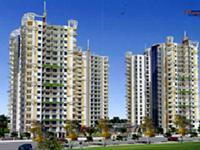 Amprapali Group presents apartments at Amrapali Exotica. Property has well built 1800 sq ft villa with large garden. Property has been on rent, now selling.